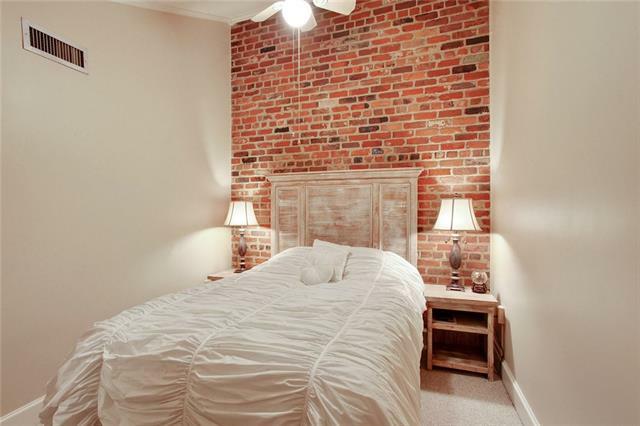 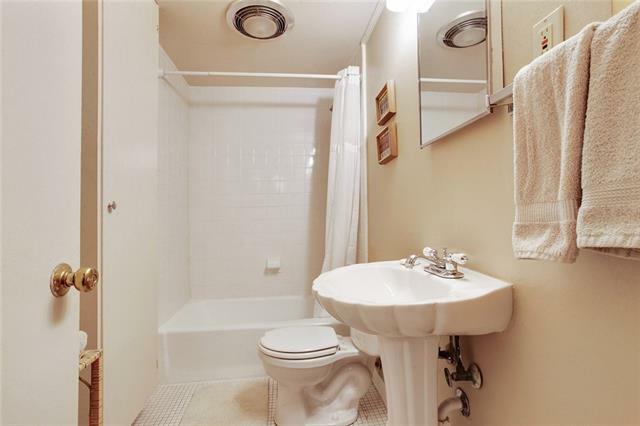 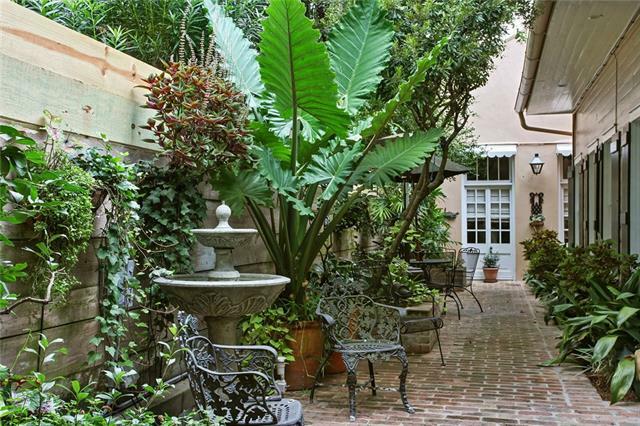 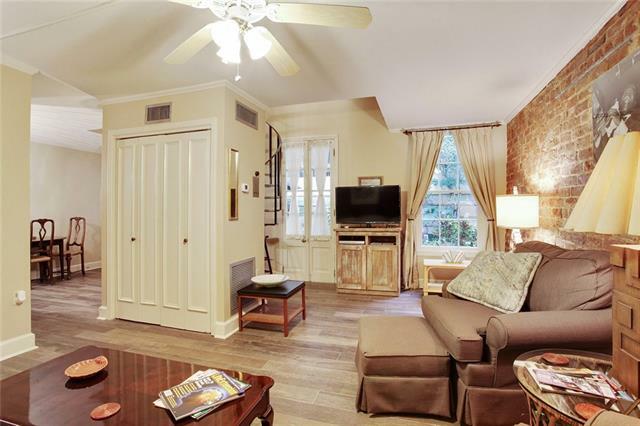 Private two-bedroom, one bath cottage on fabulous block of Chartres Street in the French Quarter. 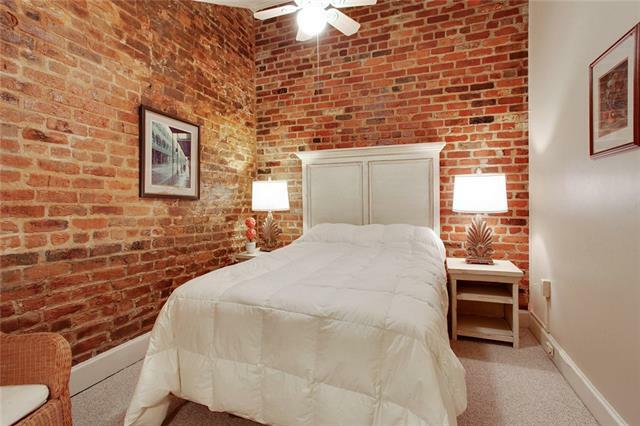 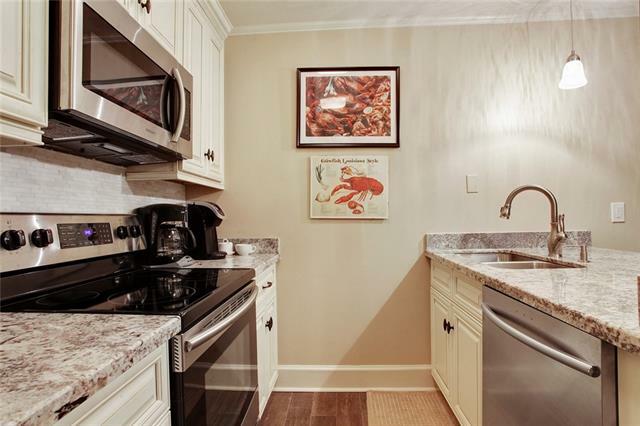 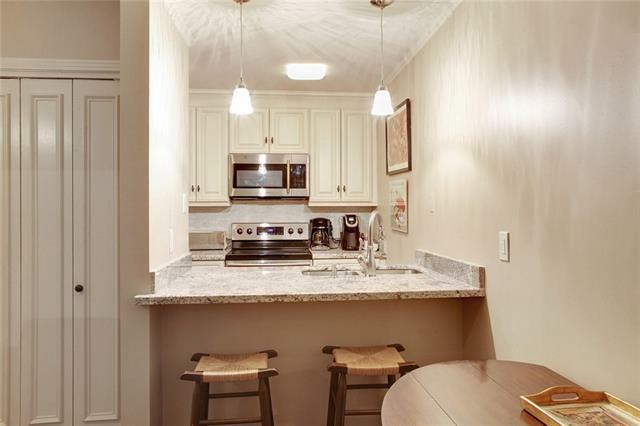 This unit is fully furnished and has been recently renovated and includes stainless steel appliances, marble countertops and exposed brick. 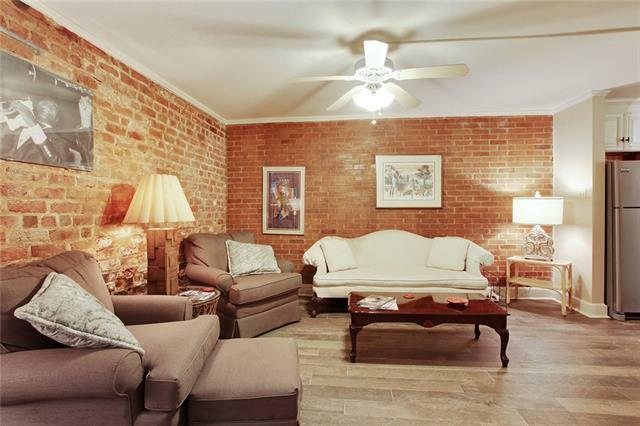 Downstairs living area opens to courtyard and spiral staircase rakes you upstairs to two bedrooms and one bathroom. 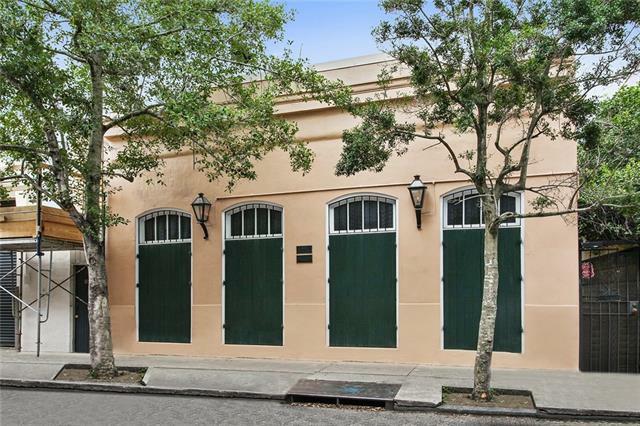 Just steps to the river and Jackson Square.